A tasty addition to your custom idols is available for purchase this week. It really raises the stakes of each battle. What person in their right mind would ever let someone destroy their delicious pies? 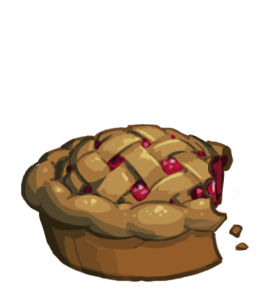 No, attacking units are not healed by eating pie – maybe next balance patch. Look for it in the Store, starting today!